Home > News > See you on May 24 ! See you on May 24 ! 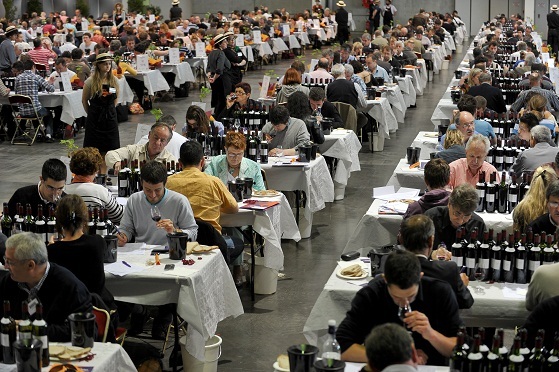 The next edition of the Bordeaux-Aquitaine Wine Awards will take place Saturday, May 24, 2014 at the Palais des Congrès of Bordeaux. The Bordeaux-Aquitaine Wine Awards is an event organized by the Chamber of Agriculture of the Gironde in the Salon of Agriculture Aquitaine and Bordeaux International Fair.